When disaster strikes in the form of fire, a flood or the discovery of potentially dangerous mold in your home, you want a restoration company you can trust to do the job right. 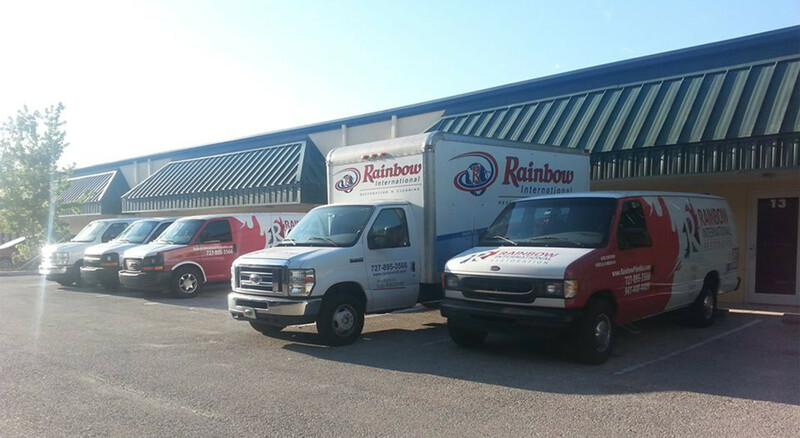 Rainbow International of Saint Petersburg is here, 24/7 to help residents and businesses in Pinellas County, including St. Petersburg, Clearwater, Pinellas Park and St. Pete Beach, as well as the Ellenton area. Our IICRC-certified water damage service, mold removal and fire remediation services get you back to pre-loss condition as quickly as possible. 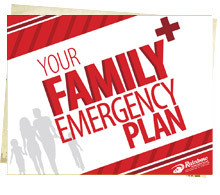 We understand that this can be a difficult, confusing time, which is why we place an emphasis on customer service and work closely with any insurance carrier that may be involved, for a smooth claims process. And as a full-service disaster restoration company, we can perform any tear-out and reconstruction needed to get you back to normal, no matter how bad the damage. And we know how important your personal possessions and keepsakes are. Instead of tossing your damaged personal belongings in a dumpster, we take them to a secure off-site facility for cleaning and a comprehensive restoration, removing all traces of fire, mold or water damage. Over time, dirt, debris and allergens build-up in your carpets, rugs, upholstered furniture and air ducts. Breathe easy with our carpet cleaning, air duct cleaning and other deep-cleaning services, which will restore air quality in your home and make it look and feel like new. Water damage needs remediation fast to avoid mold and the need for tear-out. Our water damage restoration services use state-of-the-art equipment and “rapid structural drying” techniques to remove standing water and draw moisture from walls, floors, cabinetry, carpets and furniture, as well as personal belongings.